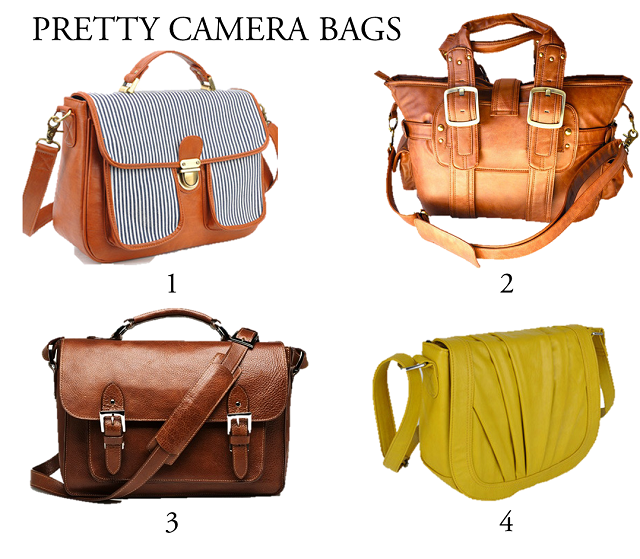 I've narrowed it down to these four camera bags. I hate the idea of carrying my camera in a big ol' ugly bag and I'm willing to save up for something prettier. These four bags range in price from $87-$309, they're ordered in which I like most to least. no 1.// Georgia-Nautical from Jo Totes- This bag is absolutely darling and has plenty of extra space to store other items like my cell phone, makeup, wallet, etc. It could be my purse for the day if needs be. I really hope it goes back in stock soon because it's my number one camera bag pick! no 2.// Silhouette Camera Bag in Chesnut- I really like that this bag looks like a fancy purse and nothing like a camera bag. I'm a really big leather fan but leather can be so gosh darn expensive. I like that this bag has high quality faux leather and a little bit more room than my number one pick. no 3.// The Brooklyn from ONA- This bag is absolutely gorgeous and is made out of premium leather. I love the simple look of it and that it will get the job done. However, it's way out of my price range and I would have to save up longer. It's also a bit smaller than the previous 2 bags that are about 1/3 of the cost. no 4.// Millie Marigold from Jo Totes- Mustard yellow is one of my absolute favorite colors. I like that the color of this bag stands out from the rest. It doesn't have near as much room as the other 3 bags or space to put extra belongings. However, it is the cheapest bag out of the four and beats a standard camera bag any day. i love number 1 because of the cute stripes and number 3 for its classic look - it will never go out of style! 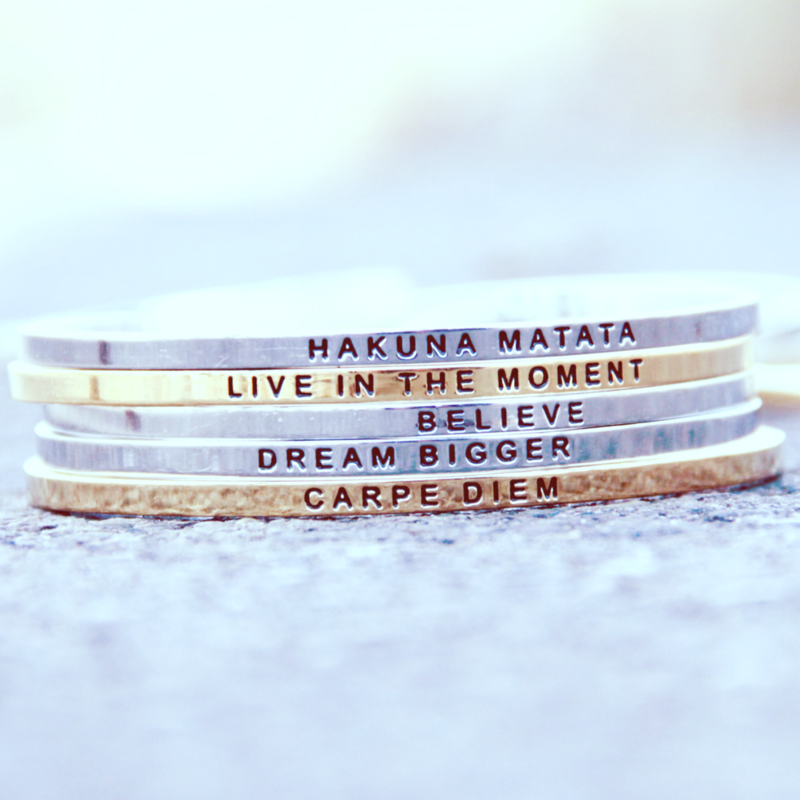 those are very cool, I like #3, too bad it's expensive. but thanks for sharing, I really need to find a good bag, too! I feel like you read my mind! I have been looking for a great (and stylish) camera bag. I love #2! I've never looked at "camera" bags before so I don't have any recommendations. I have a Michael Kors bag that I love, but I bought that so I can put my laptop in it. Anyways, I'd go for number one! Not extremely expensive, but still cute and looks durable. I looooove the nautical bag from jo totes and the brooklyn from ona. amazing. I would have bought one of these fancy bags years ago if I knew that "cute" camera bags existed! I love, love, loooove the Millie Marigold from Jo Totes....and may be at the point of obsessively looking at it online and considering buying it. Haha. So my current everyday bag looks exactly like #3! Except I got it at Tai Pan Trading on sale for $10 (and its probably slightly bigger since its not a camera bag) These are all great options! I'd personally pick #1 or #4. Oh, P.S. I want to thank you for the 50% off at Apricot Lane! I took you up on the offer and went in. They were super nice and the 50% was off my entire purchase - too good to be true! I got 3 great pieces for $50!! I love #4! Bright and unexpected as a camera bag. Numbers 1 and 3 are great! Thanks for sharing - I've been looking for a trendy camera bag!